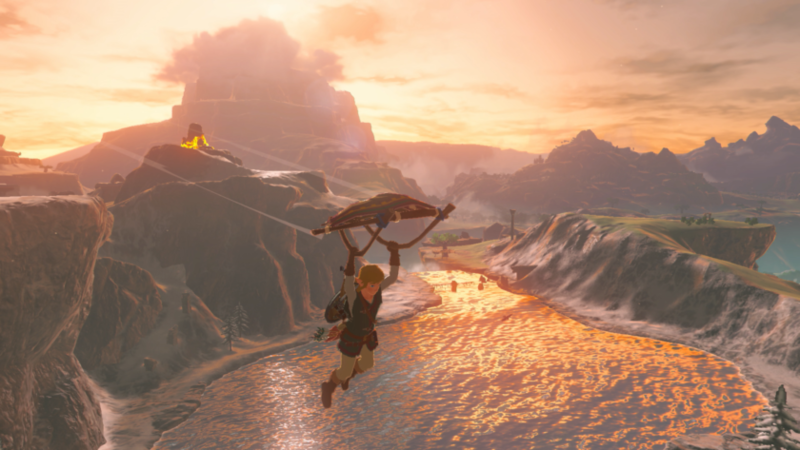 The March NPD sales results have been published, and the Nintendo Switch has become Nintendo’s best-selling platform to date. The Nintendo Switch was the best-selling console in the US and became Nintendo’s best-selling platform to date, thereby beating the original Wii and the previous best-selling Nintendo month-1 platform, the Game Boy Advanced from 2001. 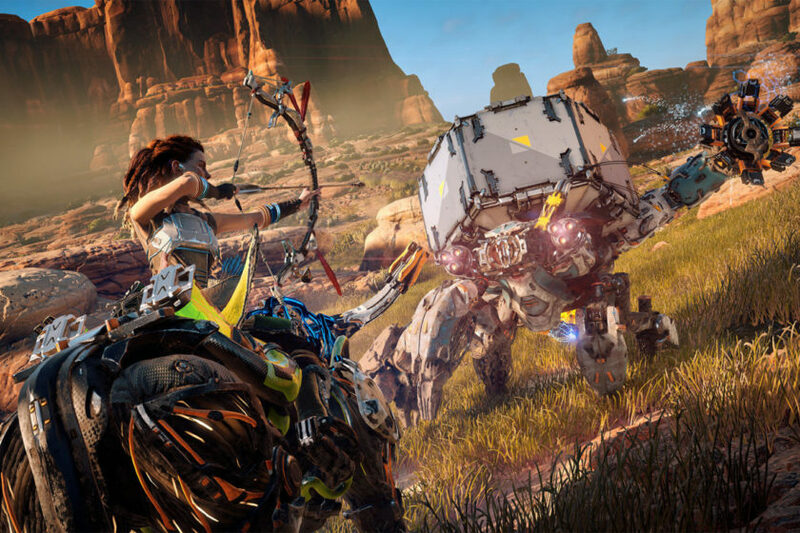 PS4 exclusive Horizon Zero Dawn from developer Guerrilla Games sold twice as much units as Killzone 2, which should account for roughly 648.000 copies, becoming Guerrilla’s best debut ever. BioWare’s Mass Effect Andromeda claimed the third spot in the US, and became the second best-selling Mass Effect game in the series after Mass Effect 3. 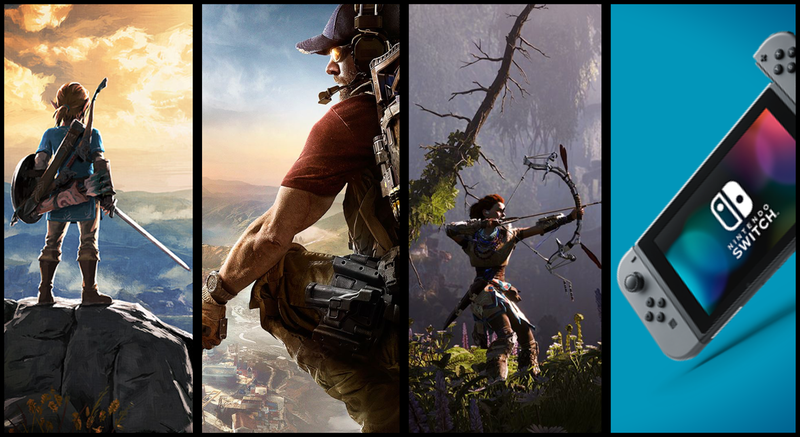 Interestingly, sales numbers for both Zelda BOTW and Horizon Zero Dawn don’t include digital sales, while digital sales for Wildlands and Mass Effect Andromeda are included.